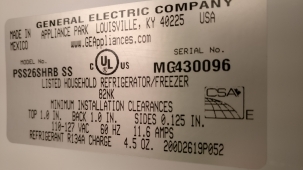 KitchenAid ksassc42fjs00 Refrigerator Not Cooling and Not Defrosting. A customer contacted us because his fridge was not cooling enough. 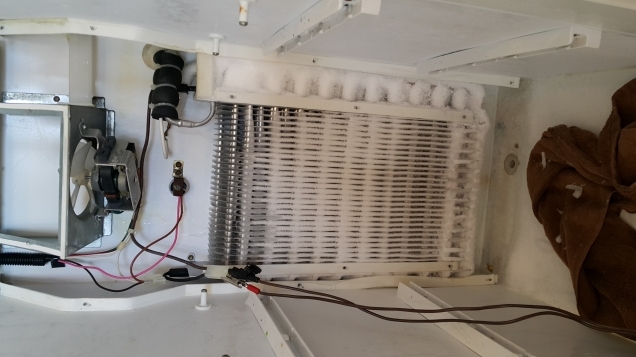 During the initial check-up our technician was able to determine that the heating element was broken and was not warming up at all. After he replaced the WP200675 heating element, the refrigerator was back to defrosting normally again.